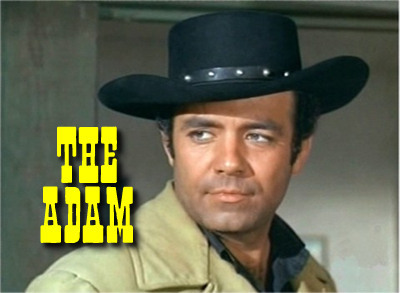 This he famous PERNELL ROBERTS as ADAM CARTWRIGHT hat copied from the 1960's original of the legendary TV series, BONANZA. These hats are in SLIGHTLY USED to NEW and come in sizes 6 3/4 to 7 1/2. 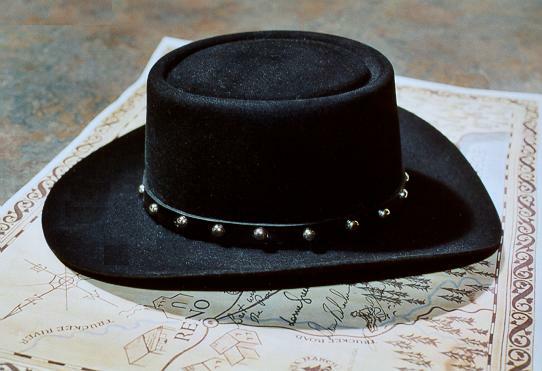 It is a Black STETSON, Beaver, hat and will last a lifetime under all weather conditions! 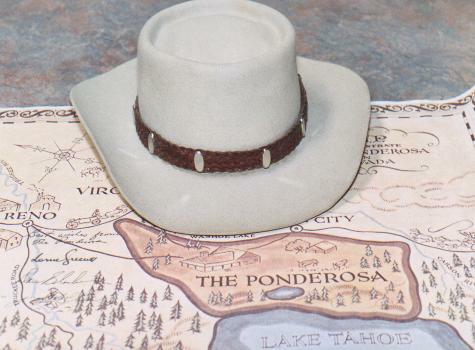 This hat is exactly like the hat Mr. Roberts wore in his last two seasons of BONANZA and sports the same silver-studded, black leather hatband. 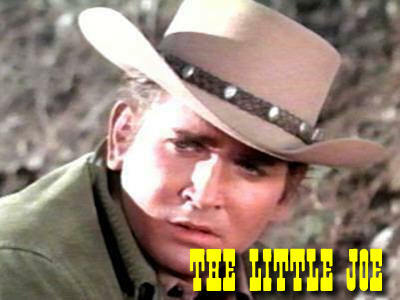 This is a reproduction of the famous LORNE GREENE, as BEN CARTWRIGHT, hat copied from the 1960's original of the legendary TV series, BONANZA. This hat is in EXCELLENT USED condition and is sizes 6 3/4 to 7 1/2 . 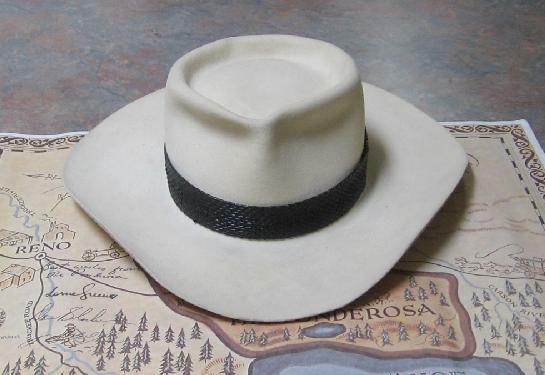 It is a cream-white STETSON, Beaver, hat and will last a lifetime under all weather conditions! This hat is exactly like the hat Mr. Greene wore in the last four seasons of BONANZA right down to the REAL Blacksnake hatband. 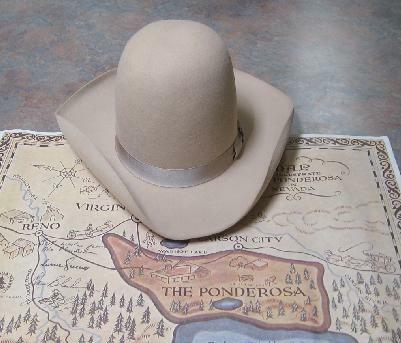 This is a reproduction of the famous MICHAEL LANDON/ LITTLE JOE CARTWRIGHT hat from the 1960's legendary TV series, BONANZA. This hat is in EXCELLENT used condition and is sizes 6 3/4 TO 7 1/2. Althouigh the scans of this hat make it appear to be white it is tan in color as is the original. It is a 10 X Beaver hat and will last a lifetime under all weather conditions! 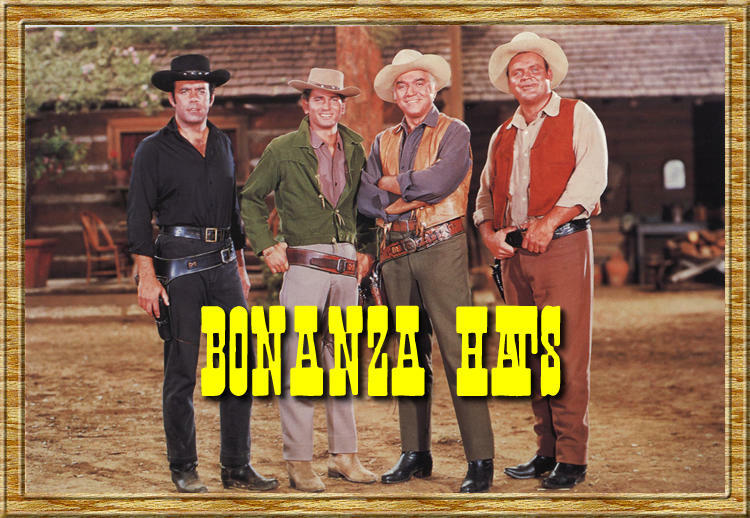 It is exactly like the hat Mr. Landon wore in the last few seasons of BONANZA and sports the same oval conchos, interwoven leather hatband.